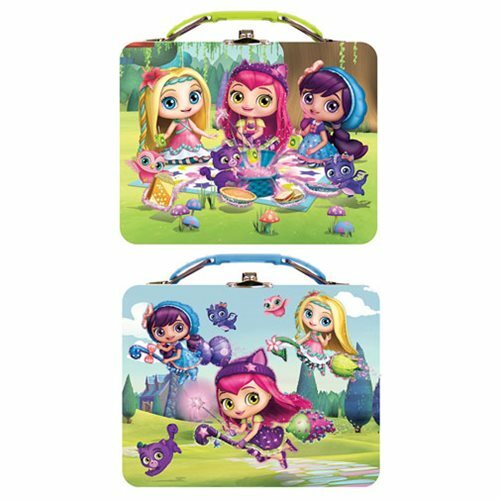 Based on the hit Nickelodeon and Nick Jr. television series Little Charmers comes these amazing tin totes. The Little Charmers Large Embossed Tin Tote Set contains 2 individually packaged tin totes. There are 2 different designs! Measures about 7 5/8-inches wide x 6-inches tall x 2 3/4-inches long.